The report highlights that the 27-year-old isn’t too keen on the prospect of playing in Ligue 1 with the French Champions. Ramsey’s wage demands are also thought to be the reason why a move to Inter Milan will not materialise. 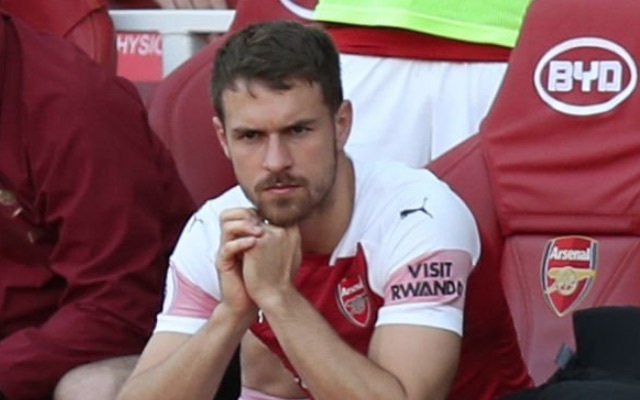 Since Arsenal told Ramsey they weren’t going to offer him a new contract, Ramsey has fallen out of the Gunners starting lineup and despite fans calls for Ramsey to play it seems like Unai Emery is preparing for life without the Welshman. 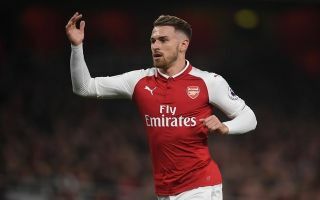 Ramsey will have lucrative offers on the table for him, because the midfielder will be leaving the Gunners on a free transfer clubs will battle it out with one another in order to put forward a marquee deal for the former Cardiff City star. A report from SunSport last month claims that Ramsey will earn £10.4m a year if he signs with Juventus.